Every year around the holidays, I try to find a way to express my appreciation to the teachers who spend so much of their time teaching my boys. When it comes to giving them gifts, it seems like so often we try to find something that is nice, not too expensive and still something the teacher might enjoy. Gift cards are fine, and I know that some teachers like those, but at the same time those don’t really allow you to express much creativity with the gift. 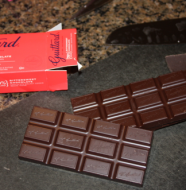 As you might expect, we tend toward gifts that we can make around the house as those have the possibility of being nice, reasonable in cost and something the teachers might enjoy. 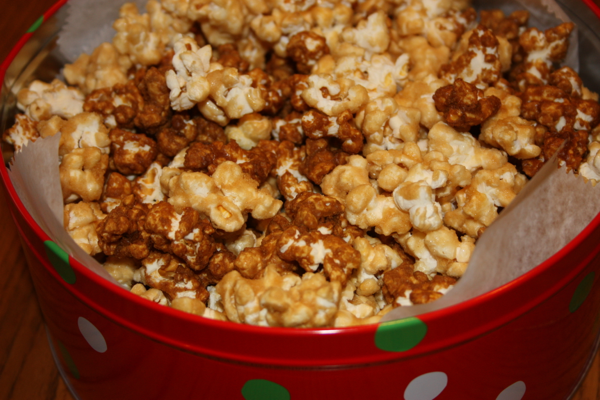 I’m a big fan of caramel popcorn and I love those big cans of popcorn you can buy with the various flavors inside. The issue with those is that the cost seems to keep going up each year. The other day when I was catering, the host for the event had made caramel popcorn as an appetizer/treat. Jeffrey and I tried the popcorn and I was immediately taken by how delicious the popcorn was. I asked her to share her recipe and she graciously did. She had made two varieties of the popcorn. 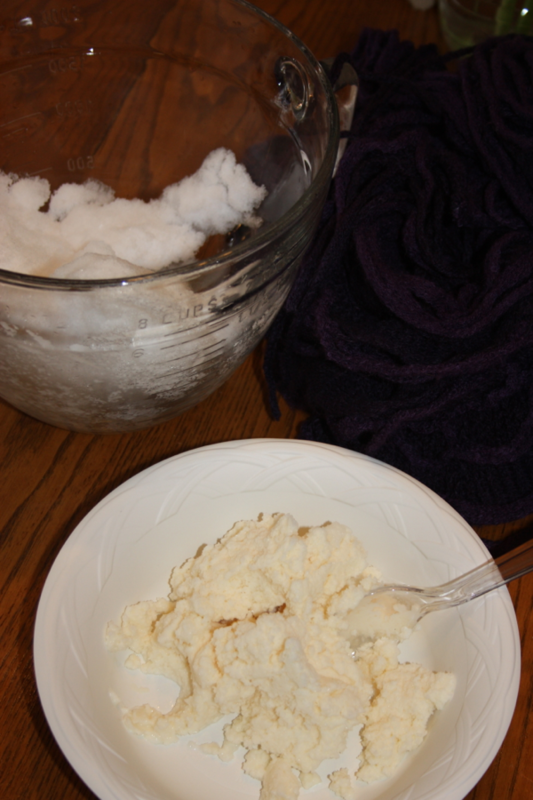 For one batch she used corn syrup and for one she had used molasses. While they were both caramel corn, the one with the corn syrup tasted a bit more buttery. 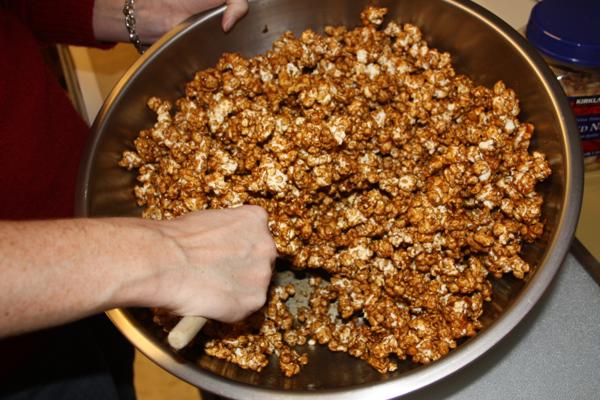 The caramel corn made with molasses had a deeper more caramel flavor. Jeffrey and I liked the idea of mixing them up and having the best of both worlds in a single serving. 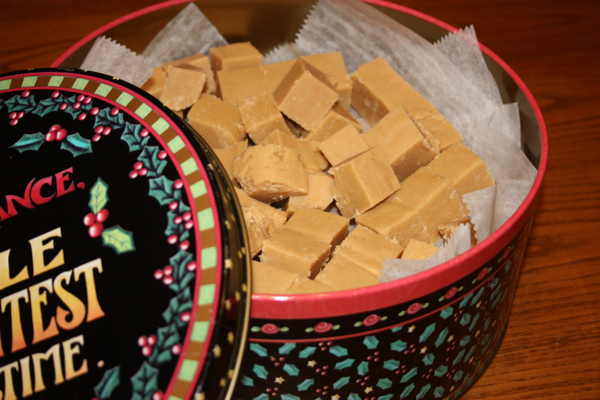 Without further adieu, here is a delicious holiday treat sure to please. Make sure you only use corn syrup or molasses and don’t use both. Pop the popcorn and set aside in a large bowl. Preheat oven to 250° F.
Remove your pan from heat and whisk in the soda (make sure to use a whisk to ensure that the soda is evenly distributed throughout the mixture). The syrup will foam slightly. Poor the mixture evenly over the popcorn and begin stirring until the popcorn until it is evenly coated. Turn the popcorn out on to two jelly roll pans lined with silicon baking mats or parchment. Bake for 40 to 50 minutes stirring every 10 minutes until the popcorn is crisp and not chewey. You may also need to rotate your pans in your oven depending on your oven’s size. 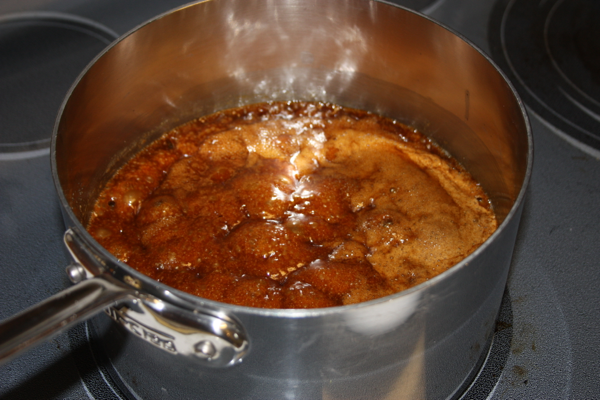 First bring the sugar mixture to a boil. This batch had molasses and thus a darker color. Boil for five minutes. Remove from heat and whisk in the baking soda. 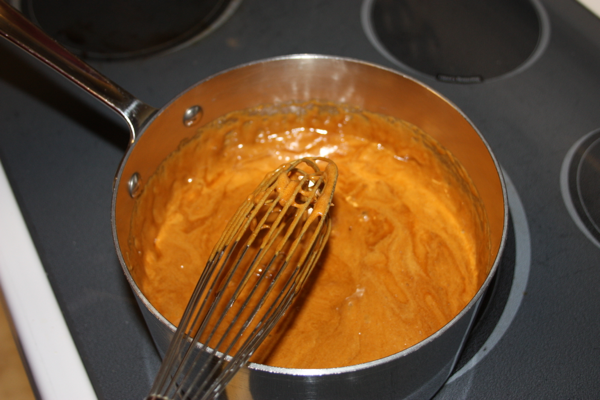 Once you whisk in the baking soda, you will notice the color of your caramel will change. 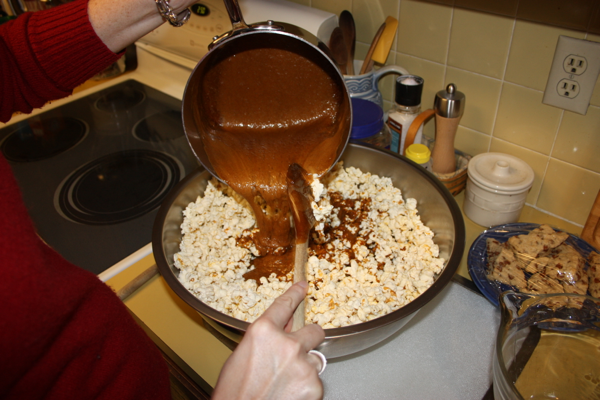 Pour your caramel over the popcorn and immediately begin stirring to coat. 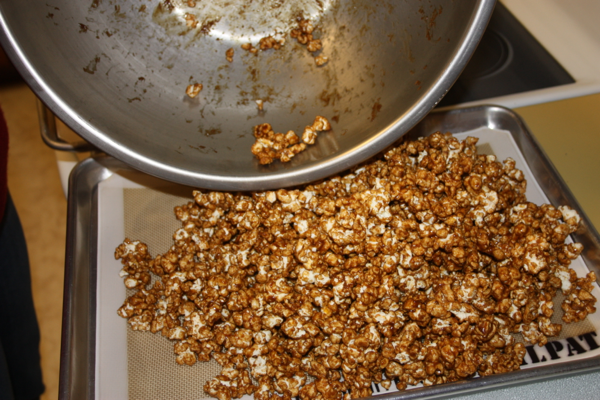 After a bit of mixing, you will see that your popcorn is coated evenly with the caramel. At this point, the popcorn is ready to turn out onto your pan. Turn your popcorn out onto your lined sheet pan and spread it out as mush as is possible. Place it in the oven to cook at 250 degrees for about 40 to 50 minutes. *The winner of the spatula giveaway is Julie L. Julie I will be contacting you so I can get your spatula in the mail to you. 2 Comments on "Oven-baked Caramel Popcorn"
Thanks! Do you take requests? If so, I have been looking for a recipe similar to the “Moose Munch” from Harry & David’s. I will see what I can find. I am new to making popcorn like this but am up for the challenge. I do love “Moose Munch”. I will keep you posted. Have a wonderful Christmas.